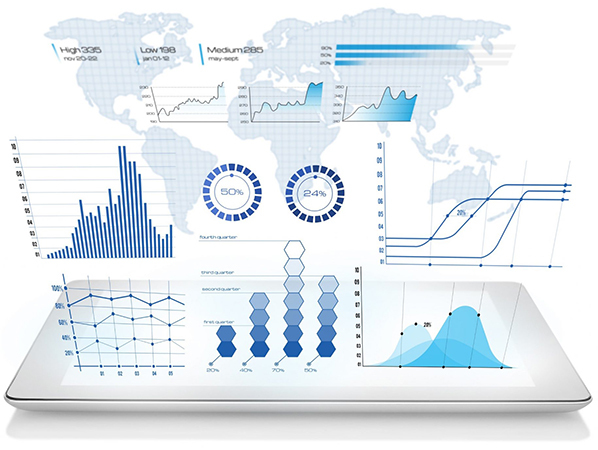 We specialize in real-time predictive Analytics based on massive unstructured Data. With the combination of technology, data science and business expertise, we deliver predictive solutions to major institutions and corporates all over the world, for short, medium and long-term applications in multiple sectors. We have one of the largest global Data Warehouse in terms of diversity of unstructured economic and financial data sources, with several billion data points over more than 40 countries. Our multi-talented team includes numerous multilingual Data Scientists and IT experts with Master’s degrees and PhDs from top-notch international schools and universities. Discover through a short video how we extract and analyze in Real-time massive data to develop predictive indicators for multiple sectors. Powered by the most advanced AI algorithms, our predictive solutions provide corporates and major institutions with real-time accurate, actionable and strategic economic intelligence to make the best decisions. Regardless of the industry or the type of data, our objective is always the same: to create the next generation of Analytics. 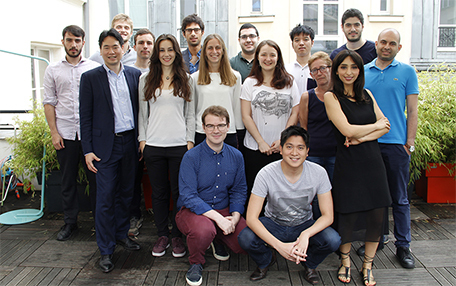 QuantCube Technology announced today that it has closed a Series A funding round of $5 million from Moody’s Corporation and Five Capital, the investment fund sponsored by CDC International Capital (Caisse des Dépôts Group) and Kingdom Holding Company, with the objective to help the company expand its global reach and platform development. 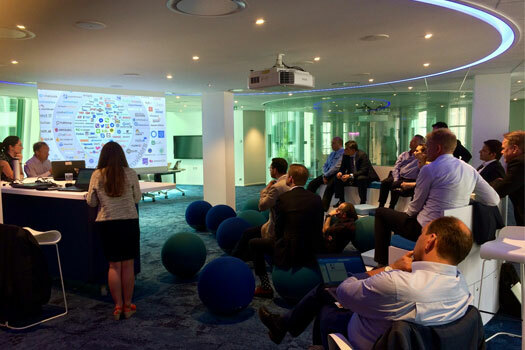 Following its successful collaboration with Banque de France on the measure of the new Economy, QuantCube attended the inauguration of the new lab as a partner to develop the future of central banks. 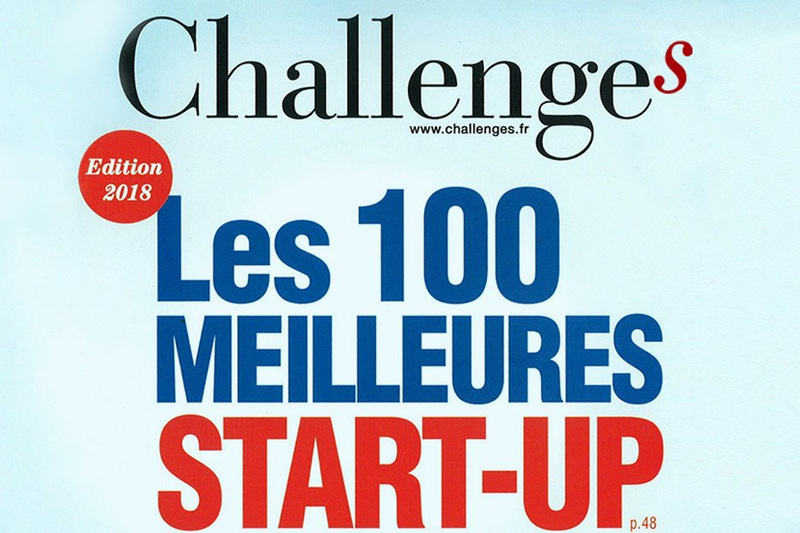 In its annual edition, the magazine Challenges has selected QuantCube Technology as one of the most promising French startups of 2018. 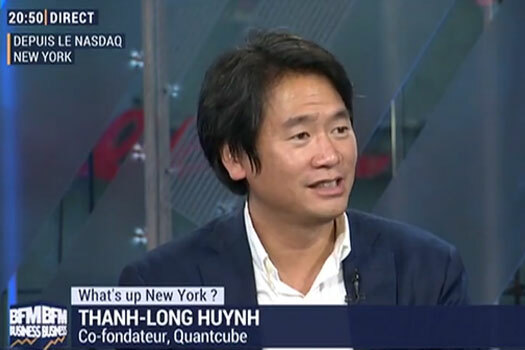 Thanh-Long HUYNH was interviewed on BFM Business to talk about the company and its expertise in Big Data Analytics and Artificial Intelligence.